MegaMycoBalance is formulated with undecylenic acid and bee propolis to support healthy yeast and fungal balance in the body. MegaIgG2000 – Total Immune Defense. MegaIgG2000 is a dairy-free immunoglobulin concentrate that supports healthy digestion and maintains a healthy gut barrier function. Unlike other milk-derived immunoglobulins on the market, Mega IgG2000 is derived from bovine serum, making it lactose-free, casein-free, and β-lactoglobulin-free. Combining MegaSporeBiotic™ and MegaPreBiotic™ for your complete daily biotics, Reinforcing the beneficial microbial changes created by MegaSporeBiotic™ and MegaPreBiotic™ to promote a strong and diverse microbiome. Fibrenza is the complete systemic enzyme formula on the market today, and the only to contain Seaprose-S, Serrapeptase, and Nattokinase together. 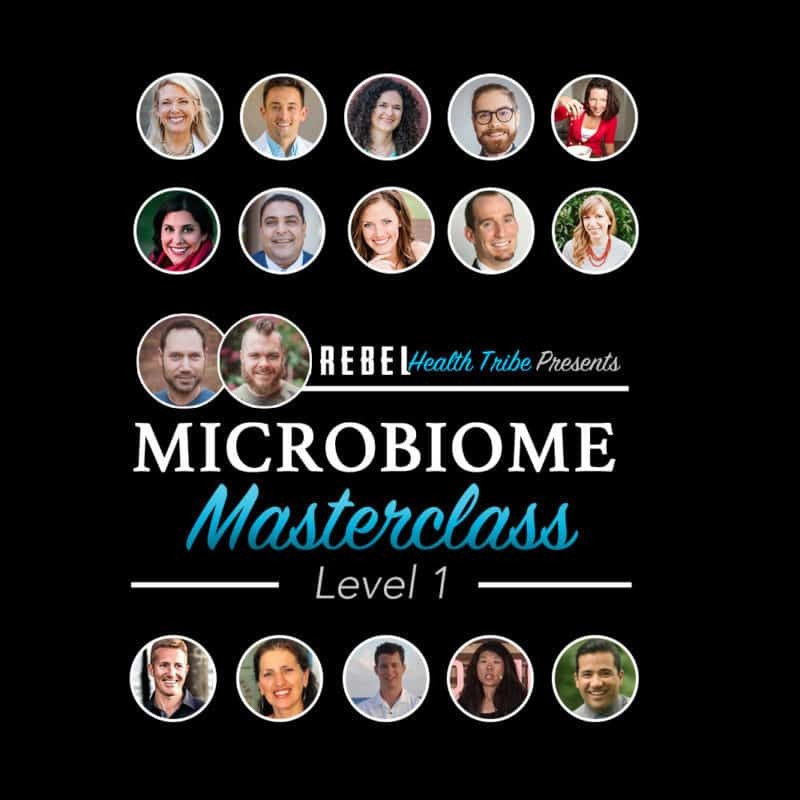 Own The Microbiome Masterclass Premium Package: 16 Of The World’s Leading Experts Teach Their Cutting-Edge Research, To Reveal How You Can Optimize Your Microbiome To Radically Improve Your Health And Well Being! Paired with our Megapack, MegaSporebiotic, MegaMucosa and MegaPrebiotic. Learn How to Tune Your Immune System by Optimizing Your Gut Health. For anyone suffering from virtually any disease, symptoms or illness. The Microbiome Series with our resident expert, Kiran Krishnan, provides in-depth knowledge on gut health & how our microbiome plays a major role in almost every aspect of our overall health. Can MegaSpore help me with my Medical Issues? We’re not doctors and aren’t allowed to make medical claims for obvious reasons. However, this is a short list of issues customers have gotten relief from since taking MegaSpore. Your results may vary. You can read more about MegaSpore here. What is in MegaSpore & Megaquinone? You can see a list of ingredients on each product page but both those products are also Soy free, Allergen free, GMO-free, Dairy free, Gluten Free and Non-GMO. When and How should I take MegaSpore? We recommend either with the meal, or about 10-15 minutes after the meal. 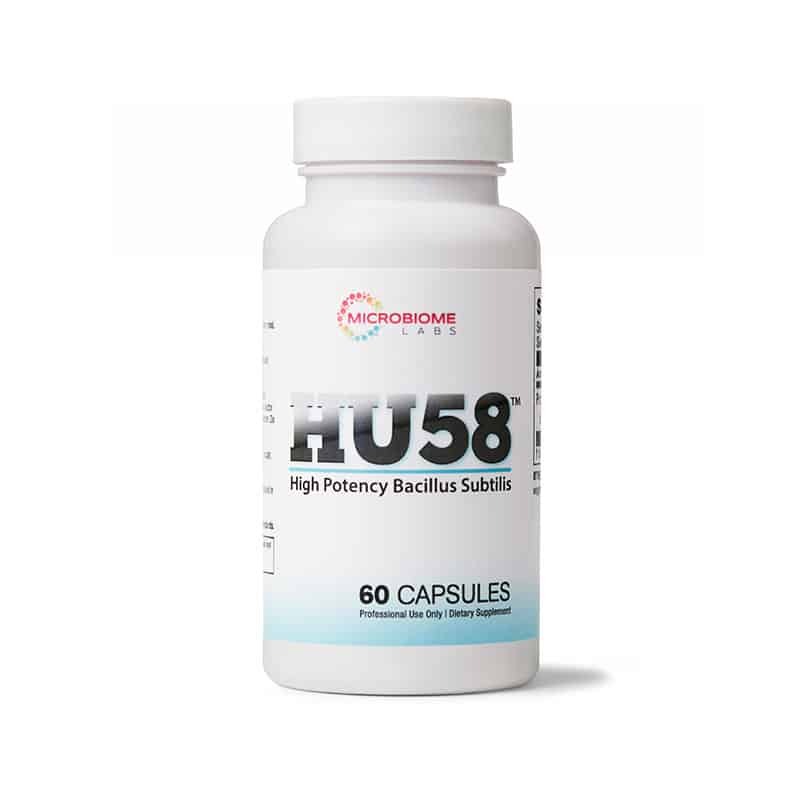 We recommend starting out slowly in taking MegaSpore Biotic to avoid any GI discomfort. Sensitive individuals or children may require a smaller dosage; the content of the capsule can be combined with a small amount of food, such as applesauce, for a more individualized dosage. Please consult your health practitioner or doctor before taking this product. Cannabidiol or CBD is a non-intoxicating component of the cannabis plant with enormous therapeutic potential. Although CBD doesn’t make people feel high like THC does, it’s causing quite a buzz among scientists, health professionals, and medical marijuana patients who are using CBD-rich products to treat a wide range of conditions – chronic pain, cancer, Crohn’s, diabetes, rheumatoid arthritis, PTSD, cardiovascular disease, anxiety, antibiotic-resistant infections, multiple sclerosis, schizophrenia, and more. Cannabidiol can change gene expression and remove beta amyloid plaque, the hallmark of Alzheimer’s, from brain cells. CBD-rich cannabis oil products can be taken sublingually, orally (as edibles, lozenges, beverages, tinctures, and gel caps), or applied topically. Concentrated cannabis oil extracts can also be heated and inhaled with a vape pen. Inhalation is good for treating acute symptoms that require immediate attention; the effects can be felt within a minute or two and typically last for a couple of hours. The effects of orally administered CBD-rich cannabis oil can last for four hours or more, but the onset of effects is much slower (30-90 minutes) than inhalation. An effective dosage can range from as little as a few milligrams of CBD-enriched cannabis oil to a gram or more. Begin with a small dose of high CBD/low THC oil, especially if you have little or no experience with cannabis. Take a few small doses over the course of the day rather than one big dose. Use the same dose and ratio for several days. Observe the effects and if necessary adjust the ratio or amount. Don’t overdo it. Too much THC can amplify anxiety and mood disorders. And although CBD has no known adverse side effects, too much can be less effective than a moderate dose. “Less is more” is often the case with respect to cannabis therapy. Can this CBD oil be used internally? Yes. You can find more out about cbd oil here.